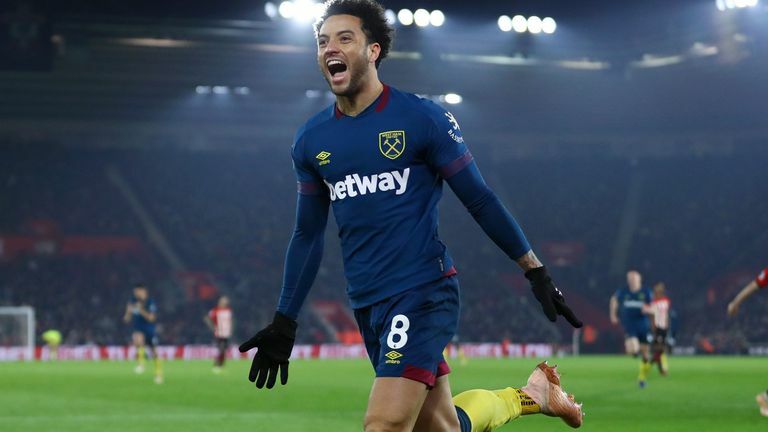 Felipe Anderson's double helped West Ham come from behind to beat Southampton 2-1 at St Mary's and move into the top half of the Premier League. Having been under pressure for much of the first half, it was Southampton who in fact edged in front in the 50th minute with Nathan Redmond bundling the ball home for his second goal in as many games. However, despite failing to find any rhythm earlier in the match, West Ham's top goalscorer Anderson stepped up with a fine equaliser from 25 yards just 168 seconds later, before turning the match on its head following a swift counter on the hour mark, taking his tally to eight league goals already this season. Mario Lemina almost scored a late leveller, but was denied by a fine Lukasz Fabianski save as West Ham picked up a fifth win in six league games to climb to ninth, while Southampton stay 16th. 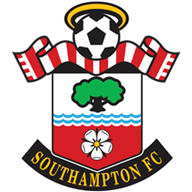 Southampton: McCarthy (6), Yoshida (6), Valery (6), Vestergaard (6), Bednarek (6), Targett (6), Romeu (6), Lemina (7), Armstrong (5), Redmond (6), Ings (6). West Ham: Fabianski (8), Cresswell (6), Ogbonna (6), Diop (7), Antonio (7), Rice (8), Obiang (6), Snodgrass (6), Anderson (8), Diangana (6), Perez (5). West Ham were without 10 first-team players for the trip to the south coast, and could only name six players on the bench such is the extent of their injury crisis. Their woes looked set to worsen early on, but Redmond could only shoot straight at West Ham goalkeeper Fabianski. 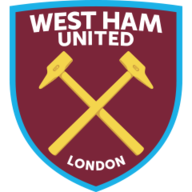 The visitors grew into the match, however, and had the best chance of the half with Aaron Cresswell squaring a perfect pass for Lucas Perez, but the West Ham striker scuffed wide from point-blank range. West Ham have a number of injury issues at the moment and made five changes for this game, as well as only naming six substitutes. Zabaleta, Balubuena, Masuaku, Noble and Hernandez dropped out, with Ogbonna, Cresswell, Obiang, Diangana and Perez starting. Southampton only made one change from their win over Huddersfield with Lemina replaceing Hojbjerg. After the break, the hosts stepped it up a gear and soon had themselves in front. Oriol Romeu's strike was well saved by Fabianski, it came out to Danny Ings and Redmond, who appeared to be offside, but Grady Diangana was deep, playing them both on. Romeu bundled the ball back towards goal before Redmond got the final touch on the goal line under a challenge from Angelo Ogbonna. Nonetheless, the in-form Anderson lifted the visitors with an immediate equaliser out of nowhere, arrowing a fine strike into the net from distance, catching Alex McCarthy out at his near post. Then, with Saints pressing for a goal down the other end, West Ham countered at pace, Michail Antonio squared for Anderson, who again finished superbly to complete the turnaround. Saints pressed for a leveller, with Lemina denied by a fine save from Fabianski, but the visitors held out to get back to winning ways after their pre-Christmas defeat to Watford. West Ham have won five of their last six games in the Premier League (L1) - their previous five wins in the competition came over a run of 20 games between April and November. The big-money summer signing had a very quiet first half, and was wayward with much of his passing, but a sign of a real quality player is being able to turn it on when it really counts, and his goals of real quality, when his side were trailing is further proof why West Ham decided to splash the cash in the close season. Seven goals in his last nine league games has helped see West Ham climb the table, and should he continue in this vain of form, expect the Hammers to continue their rise. West Ham travel to struggling Burnley next, while Southampton welcome Manchester City to St Mary's on Sunday, live on Sky Sports.